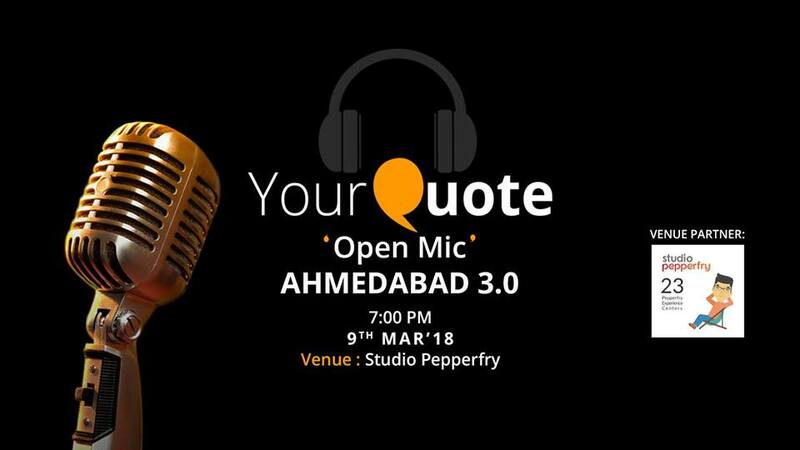 We are back again with our 3rd Open Mic Edition in Ahmedabad! To participate, kindly fill up the form. A maximum of 25 participants will be allowed to perform. First come, first serve basis. Fill fast!